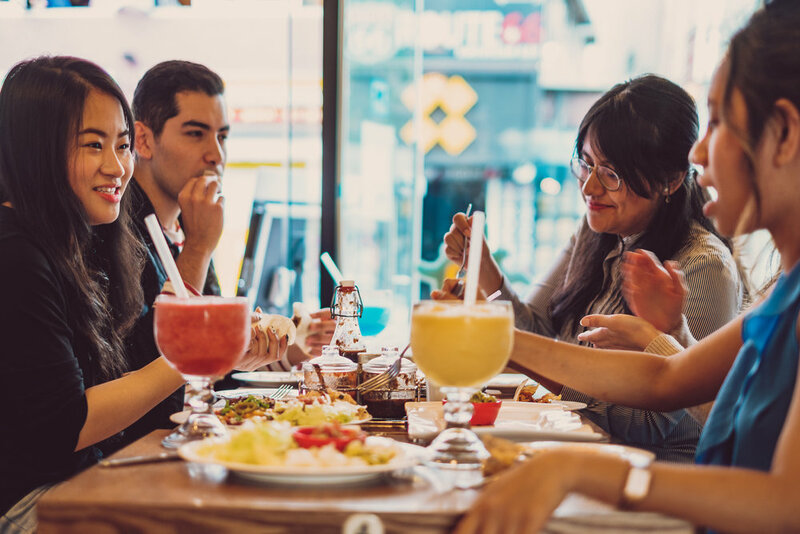 Located in Itaewon, Taco Amigo is the place for authentic Mexican dining and Tex-Mex favorites. For over 10 years the foreign chef and owner of Taco Amigo has brought the most authentic Mexican cuisine to Itaewon. 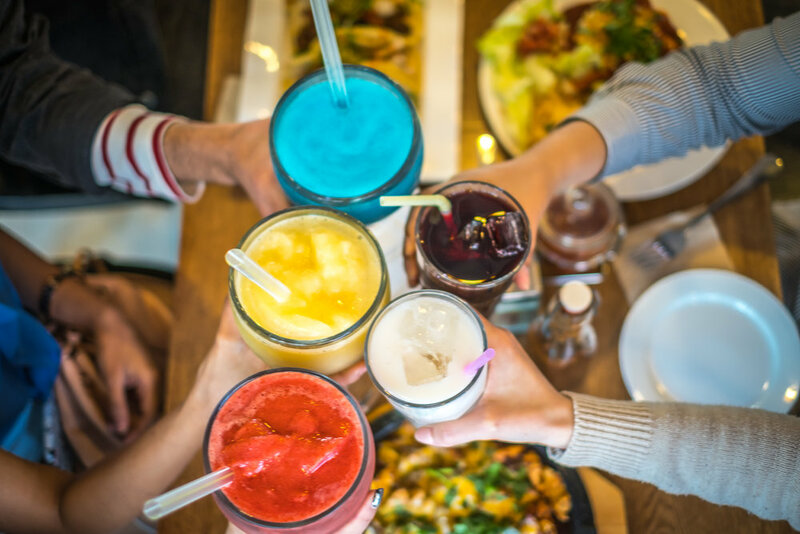 Taco Amigo serves mouth-watering, traditional dishes such as tamales, chilaquiles, pollo con mole, tacos al pastor and enchiladas suizas, as well as an extensive menu of fruity, sunny margaritas made with fresh fruit and top-shelf tequila or rum. Taco Amigo also imports beer, tequila, and other ingredients native to Mexico. Mexican tradition and culture thrive at Taco Amigo. Bienvenido a Colibri Mexican Bistro y buen provecho! We're easy to find. Leave Itaewon Subway Station exit 3. Past Gecko's Bar and IBK Bank. Taco Amigo is opposite Taco Bell. When you hear the Spanish music you know your at Taco Amigo.